See live preview tiles of your face with costumes applied on them! For Tegra-powered devices only – learn more on TegraZone available on the Android Market. 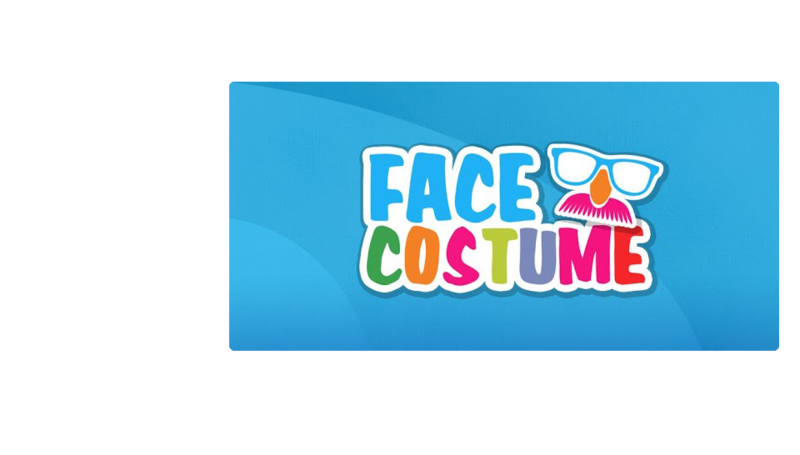 With Face Costume you can see live preview tiles of your face, with costumes on top of them! Simply open the app, and aim the front facing camera to your face. By using face tracking, the app overlays face costumes and effects over your face. You can click a tile to enlarge it, and click again to go back to normal view. Click on the camera button to take a picture. You can view it in your gallery or continue shooting. All photos are saved to your SD card so you can browse them later. * Make sure the camera will see all of your face, so it can be detected easily by the face detection engine. Enjoy this fun app, more feature to come on the next updates!